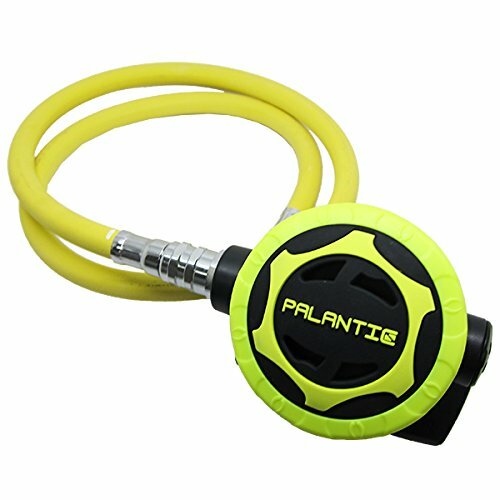 Scuba Choice Palantic AS206 Black/Yellow Second Stage Regulator Octopus with 36″ 350PSI Hose. Scuba Choice – Top appraised plunge shop with reduced costs. 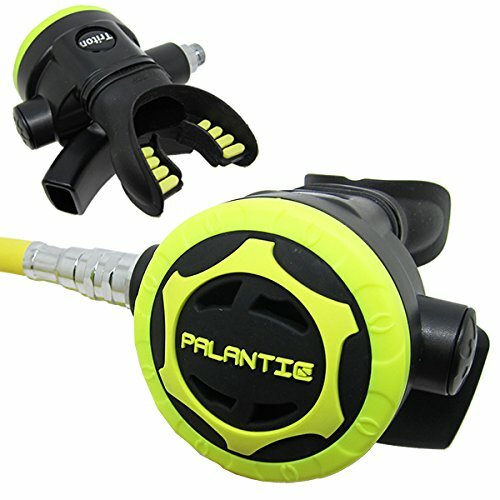 We have all that you require Scuba Diving/Snorkeling/Spearfishing/Swimming/Surfing/Bow angling Gears.